An hour’s flight away, the Bay of Sirens is a perfect weekend getaway. 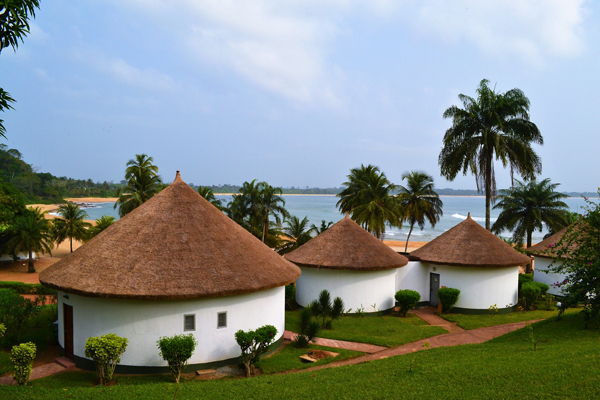 Accommodation is in recently renovated thatched bungalows scattered around the resort. Lovely swimming from a safe, secluded beach. There is also a spa.